BMGF – One Billion Hungry: Can We Feed the World? The report emphasizes the need for more nuanced strategies and policy-making to boost smallholder farm output. 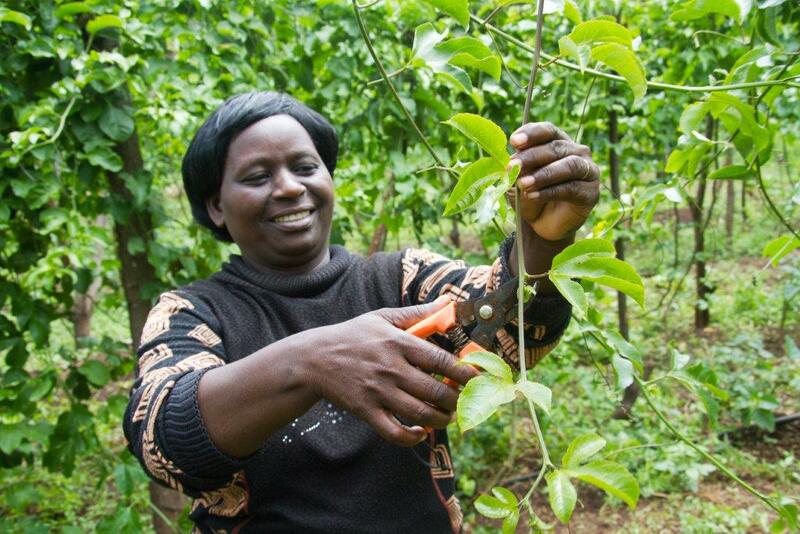 “Smallholders and small family farms are not homogeneous and face different sets of constraints to participation in markets,” the report states. Therefore, approaches for enhancing farmers’ integration and participation in markets should reflect this diversity. For more information about TechnoServe’s work connecting smallholder farmers to markets download “8 Views for the G8: Business Solutions for African Smallholder farmers to Address Food Security and Nutrition”, a joint publication with Agriculture for Impact. Bill Gates, of the Bill & Melinda Gates Foundation in his blog, The Gates Notes, recently reviewed Gordon Conway’s book, One Billion Hungry: Can We Feed the World. A direct quote, “If there’s one book I’d recommend reading to get the definitive story about the state of agriculture today and what we need to focus on to increase productivity and eliminate hunger, it would be One Billion Hungry”, illustrates what Gordon was trying to achieve: a compendium of the solutions to tackling global food insecurity. Bill Gates also stated, “For people who want to learn about the connection between agriculture and world hunger, this book may be the best broad overview of how our modern food production system is tied to agricultural practices. It’s also very readable.” Gordon Conway is a self-proclaimed optimist acknowledging the challenges we face but confronting them with solutions, but is surpassed by Bill Gates’ optimism. “In some ways, I’m more optimistic than Conway that science-driven advances can strengthen our food security.” That global thought and action leaders on international development, such as Bill Gates, are equally if not more optimistic about future progress in combating hunger is surely proof that this optimism is grounded in real evidence of change. To read his full review click here. Bill Gates also places Gordon’s book on his list of top reads for 2012. We’d love to hear your reviews of Gordon’s book too.